The Lagotto Romagnolo Club of New South Wales Incorporated (LRCNSW) was established in early 2013 by a group of people passionate about this special breed. 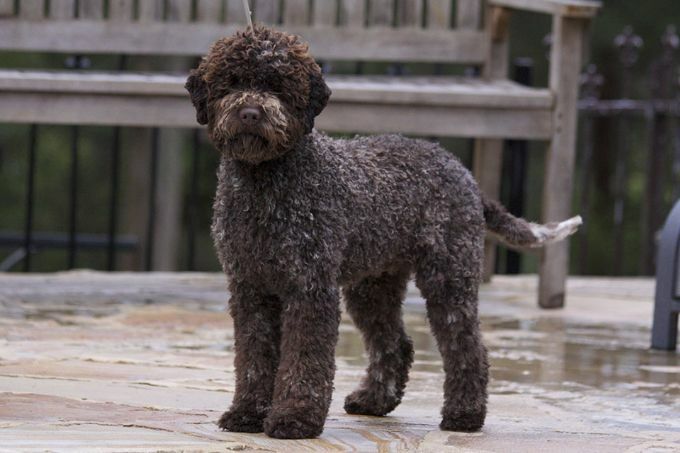 We welcome all who love the Lagotto, from breeders to sports enthusiasts and pet owners. Our goal is to maintain uniformity of the breed standard, address health issues, and promote the Lagotto for its versatility and specificity. We wish to share our knowledge of the breed and provide a social environment to catch up with fellow owners and offer friendly community support to all interested in the breed. The LRCNSW is the only incorporated club for the Lagotto Romagnolo in Australia. We are not affiliated with any other social group.